Touching stuff - it's the future. 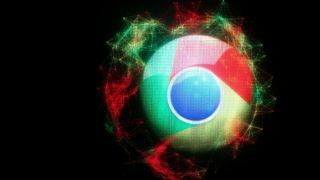 And Google is revving up the engine on some touch-based features for its Chrome browser. Revealed in the latest build of developer test Chrome Canary is a slide-to-navigate function letting you swipe your way back and forwards between web pages. An "enable pinch scale" option also points to inch-and-zoom being added along the line. All of which suggests that owners of the Chromebook Pixel or touch-enabled Windows 8 devices may soon be enjoying the power of touch when playing inside the Chrome browser. Reach out and touch some of our awesome blips. You know you want to.